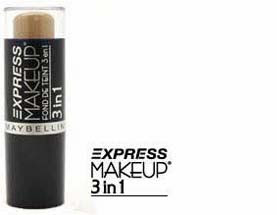 I went to Watson's looking for my tried-and-tested Maybelline Express Makeup 3 in 1, which I regularly use as my concealer. To my surprise, the saleslady told me that the product has already been PHASED OUT! I was really disappointed because it took me a lot of product testing before I was able to find the best concealer for me, and now I had to repeat the process all over again. I didn't leave the Maybelline counter empty-handed, though. The saleslady suggested that I try their new Perfect Concealer. That's what it's called, and that's exactly what it is on my skin -- PERFECT! When I first tried it, I couldn't believe how well it worked. I still had marks from the breakouts I got from school-related stress and they all vanished! It covers imperfections naturally because it blends easily and doesn't cake. Plus, it's a liquid concealer, so I didn't have to mix it with moisturizer anymore (which is what I used to do with my concealer stick before.) It even gave me a little glow. Of course, you'd still have to pat your face with powder for your concealer to last longer and stay in place. 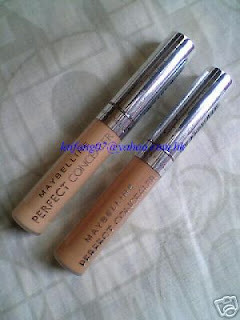 The Maybelline Perfect Concealer is available in two shades -- Light Beige (01) and Natural Beige (02). 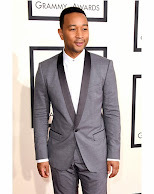 I got mine in Natural Beige for about 430Php (about US$9.00). Check it out at a Maybelline counter (SM Department Store, Robinsons Department Store, selected Watson's and Mercury Drug branches.) It might do wonders for your skin, too! I actually have a stick of Maybelline Express here at home. The shade is Buff (the same one that Sarah Michelle Gellar used in her ads). I'm hoping someone might make better use of this product than me hehe.